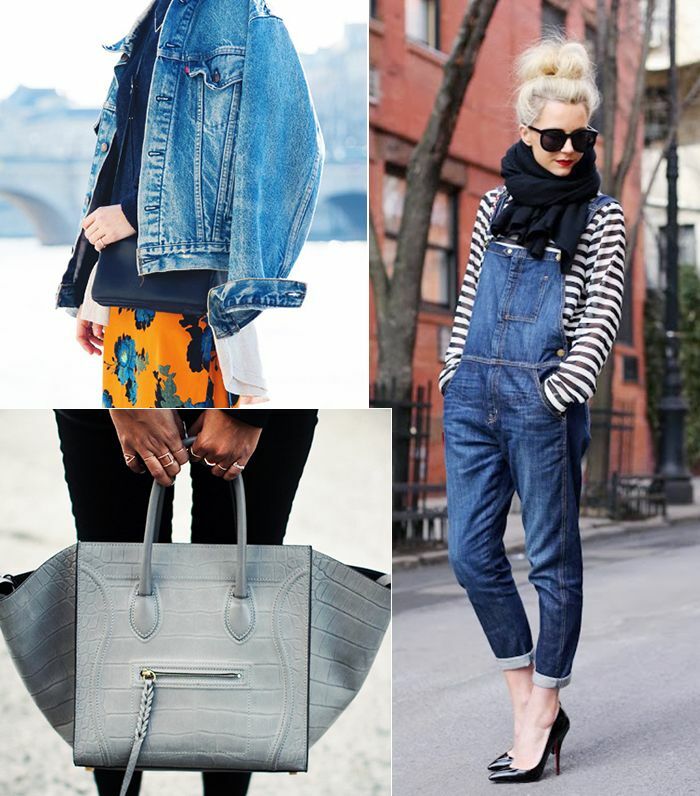 Everyone loves a denim jacket, but we often leave it in the closet for being too predictable or mundane. Given its versatility and the need for additional layers in the colder months, we come up with some creative ways to bring it back into heavy rotation. Want to invest in a new spring jacket? We've narrowed down the biggest trends to bring you the season's must-have styles, from floral blazers to sporty anoraks.